Wendy Williams’ husband openly apologized to her and broke his silence about all this cheating scandal. Will Wendy forgive her hubby? 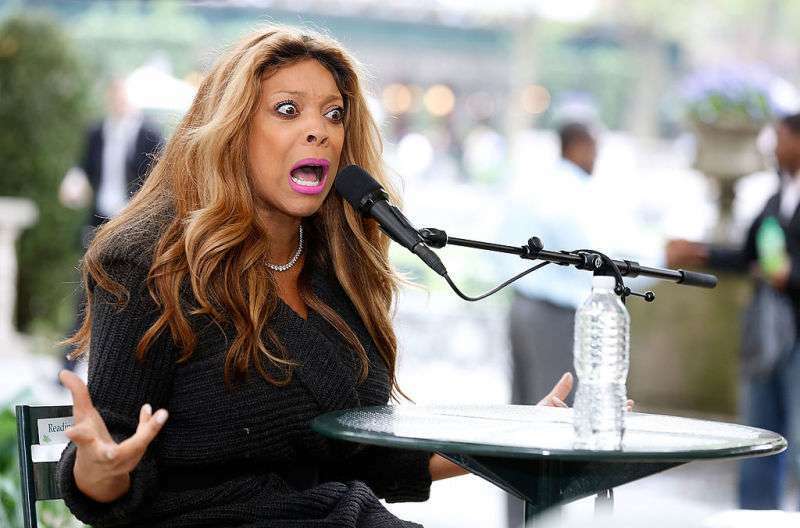 Every woman, whose husband at least once cheated on her, must feel sorry for Wendy Williams as she is going through the tough period right now. As it was reported earlier, Wendy filed for divorce from her husband, Kevin Hunter, after she found out about his infidelity. It was a heartbreaking decision for the TV star, as she and Kevin have been married for more than 2 decades. The couple tied the knot in 1997. Till the recent time, Hunter chose to keep silence about the cheating scandal and the following divorce. Finally, Kevin spoke out and shared his opinion on his family drama. In a statement obtained by People, Kevin Hunter made a public apology to Williams, saying he regrets about what he did. I am not proud of my recent actions and take full accountability and apologize to my wife, my family, and her amazing fans. Kevin added he feels terrible and the entire thing is not easy for him too. Had a 10 year affair. He’s just upset he got caught and called on it. This man is so full of it! He’s “committed” to not losing his meal ticket, that’s what he’s committed to! He’s been allowed to act a fool for too long and now it’s time to pay the piper! I hope Wendy doesn’t fall for his BS! But Kevin Hunter risks losing not just his wife of 22 years, but his prestigious job too. Hunter is a longtime manager of Wendy Williams. According to People, Hunter will most obviously get fired as Williams’ manager after the cheating scandal. Wendy Williams hasn’t replied yet on her husband’s apologies. Should she forgive Kevin and move on? Or maybe once a cheater is always a cheater? What would you do in her place?